Today we’d like to introduce you to Danny Andino. At the peak of my medical sales career, I started partying hard. This led to a drug & alcohol addiction. After some tough conversations with my friends and family I decided to check myself into a rehab in 2011. This is where my life began to change. I realized there was so much life to be had outside of drugs & alcohol. I found my faith. The Lord had been pursuing me the whole time that I was running from Him and He picked me up and set me on new ground. This is also when I began to dream of opening a treatment facility where I could one day help people find freedom from addiction like I was able to find. 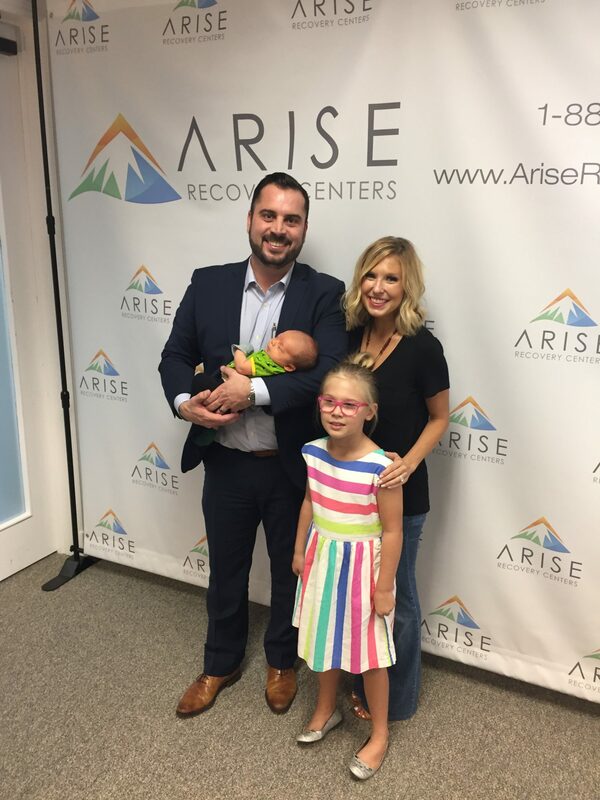 In 2017, this dream became a reality when we opened the first Arise Recovery Centers in Southlake, TX. It has definitely not been a smooth road but I’m so thankful for the lessons I’ve learned along the way. If it weren’t for my screw ups and mishaps, I would have never found my purpose. It took every single valley to guide me to where I’m at today. I am also extremely grateful for our team of therapists because without them, we would not be here. Their knowledge, expertise and compassion are unmatched in this industry. Alright – so let’s talk business. 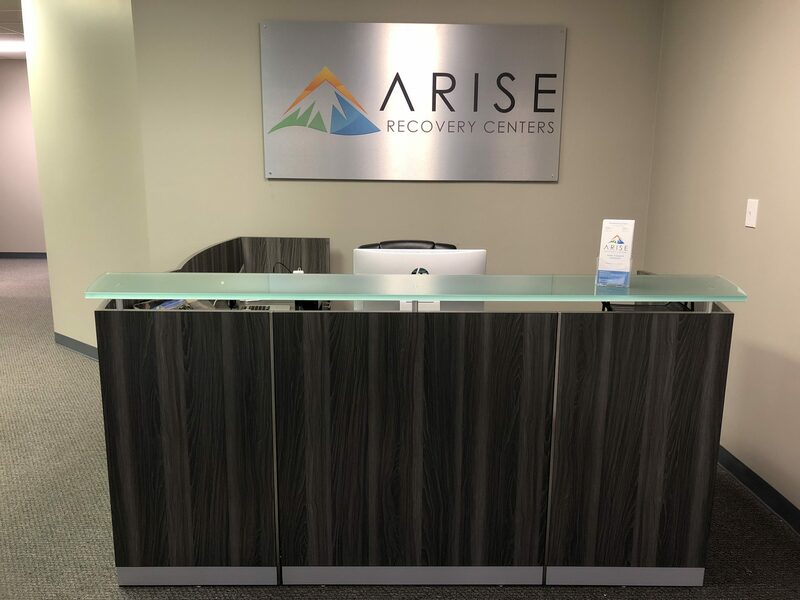 Tell us about Arise Recovery Centers – what should we know? 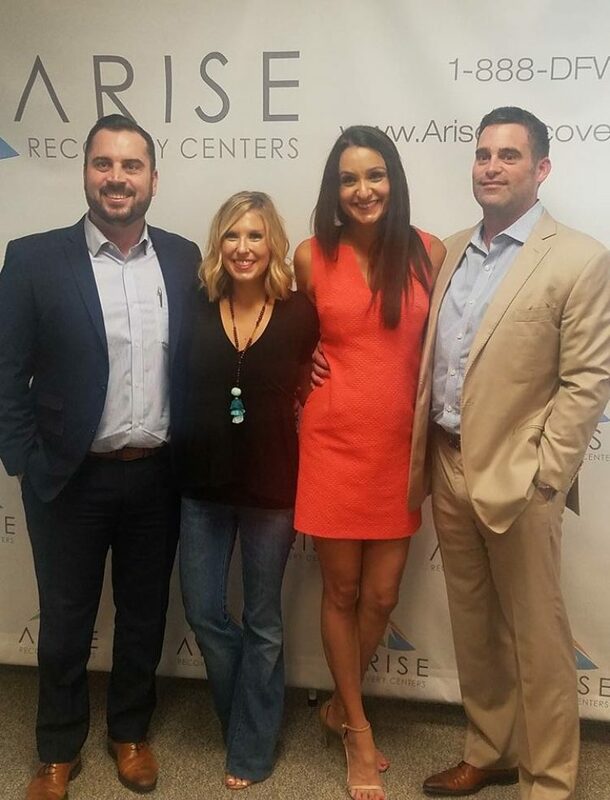 Arise Recovery Centers is an outpatient treatment center for adults struggling with drug and alcohol addiction. 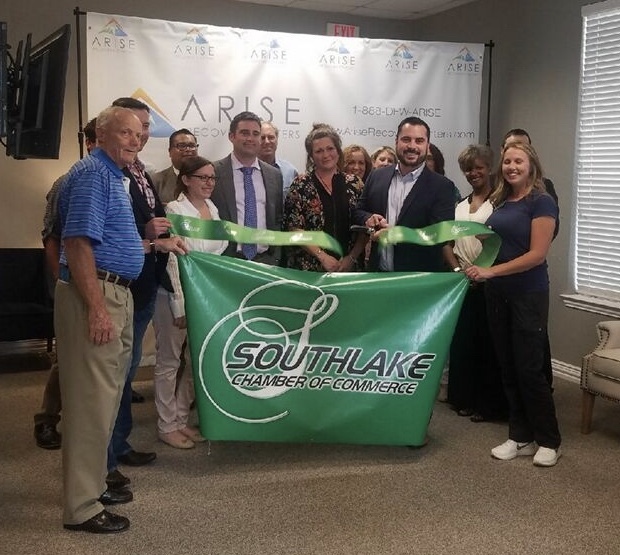 We provide treatment locally in the DFW metroplex so our clients can maintain their jobs, stay at home with their families, and receive the treatment they need at the same time. We offer group counseling sessions, and individual sessions with our masters’ level therapists. 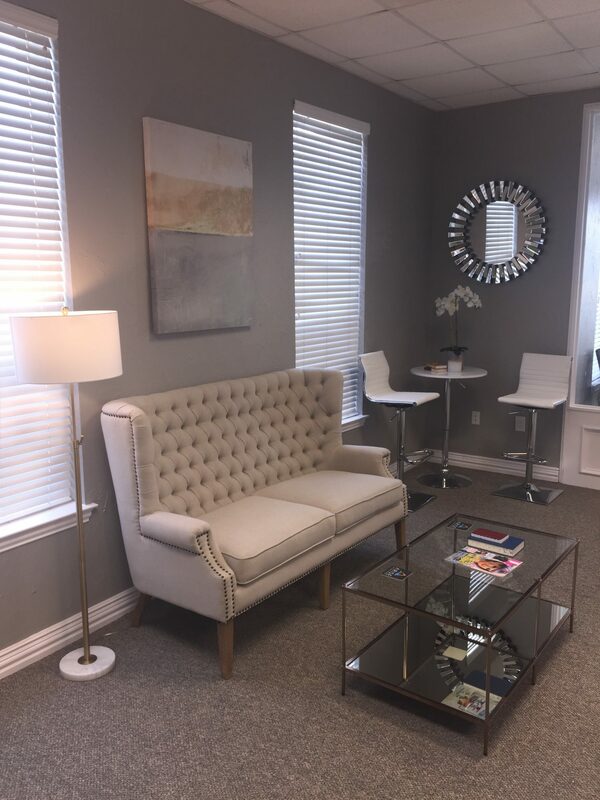 We also offer a telemedicine option for individuals who may need a session and can’t make into our facility, they can access the therapy they need via their smart phone or computer from the convenience of their home or office. 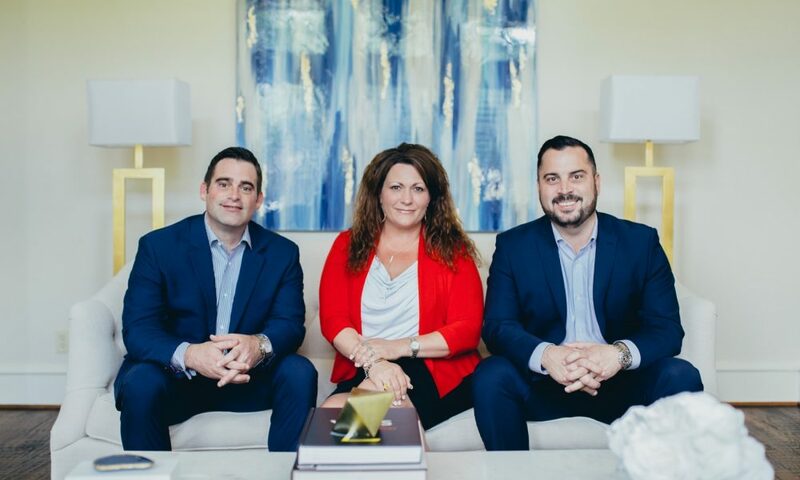 We also offer a concierge option where we will come to them if the stigma of addiction is still too strong for them. 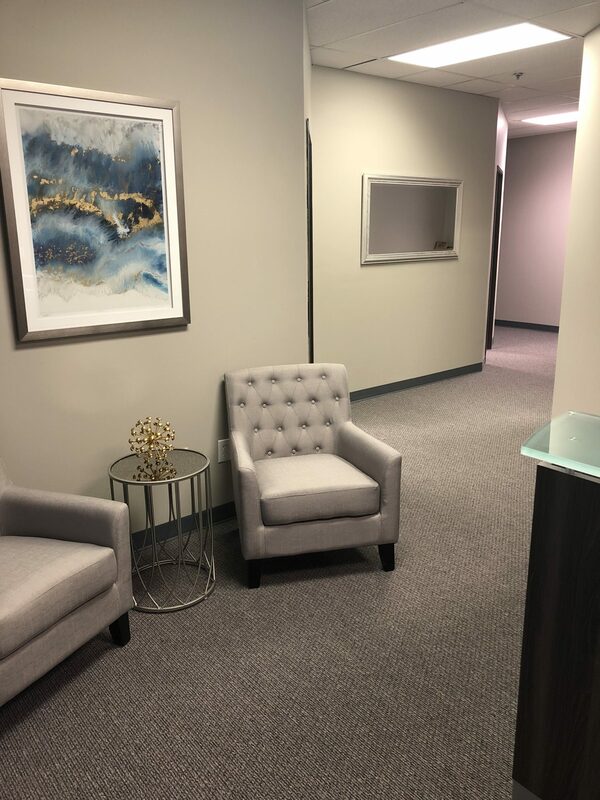 We wanted to provide a high-end inviting facility, and offer services that fit with our clients lifestyles. 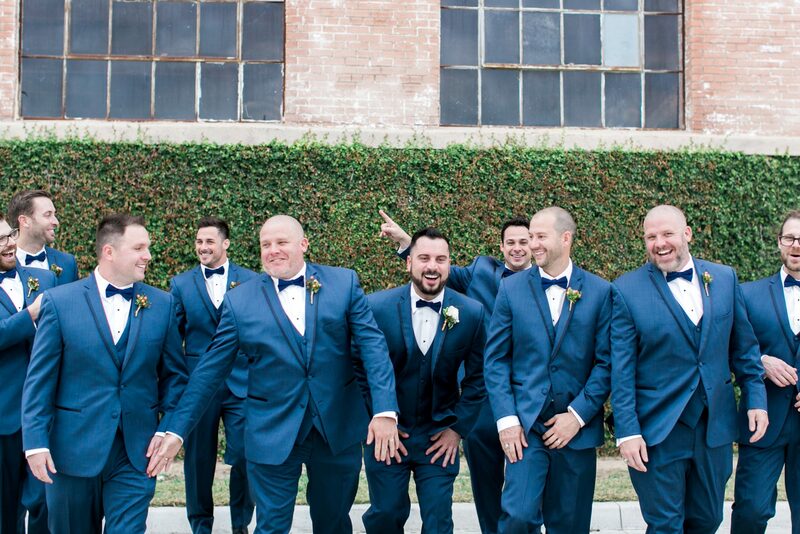 We now have a second location in Fort Worth and are looking to open a third location in Dallas this year. I would say my faith. I ran from The Lord for many years of my life and when I hit my rock bottom, I realized He was the rock. He welcomed me home with open arms. I realized He loved me the whole time I was running from Him, but that He loved me too much to leave me there. My faith is what drives me. My faith is what allows me to be a loving and caring husband and Dad today. My faith is what allows me to lead our company with integrity and morals. Address: 2535 E. Southlake Blvd.